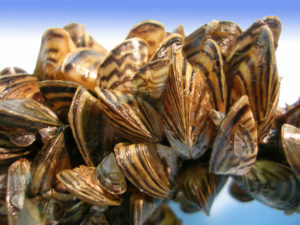 Aquatic Invasive Species (AIS) are some of the largest threats to the health of our Northwoods lakes. 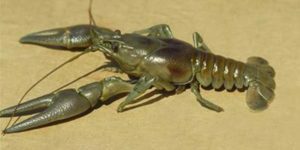 Invasive species are plants, animals, or pathogens introduced to an area where they do not naturally occur. They are prolific, spreading rapidly due to a lack of natural predators and competitors. 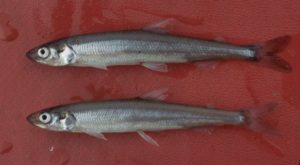 Invasive species can negatively impact fish and wildlife habitat and native species populations, reduce biodiversity, and alter entire ecosystems. The Discovery Center is committed to helping stop the spread of AIS through partnerships with local and state agencies. Use the links below to learn more about our partnerships and what you can do to help. We appreciate your commitment in keeping our lakes beautiful for future generations! Get educated: Learn to identify common AIS in the area by attending an AIS training with our Water Program Coordinator. You can also contact us to book a private training for your lake association, home owner's association, or other event. 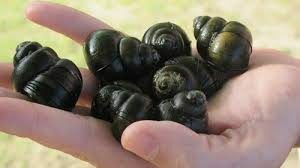 Report a sighting: Please contact us if you suspect an invasive species or want to know where they have been located within our region. We continually map areas to aid in effective, efficient, and proactive control. 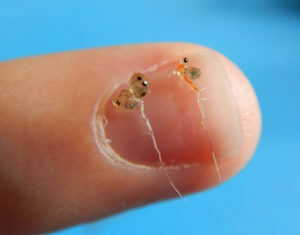 Get help with identification: We are always willing to identify any suspected AIS you may find. Bring samples in to the Discovery Center or email a photograph with the location where you found it, along with your contact information. Learn more: For additional ways to help control the threat, see the Wisconsin DNR's webpage, or the additional resources below. Click here to see if your lake of interest in Vilas County contains AIS. Click here if you are an active volunteer with Discovery Center grants on the Manitowish Chain; or Harris, Hiawatha, Birch, Rainbow, Tamarack, the Turtle Chain, Pardee or Circle Lily Lakes in Winchester. Citizen Lake Monitoring Network: Get Involved! 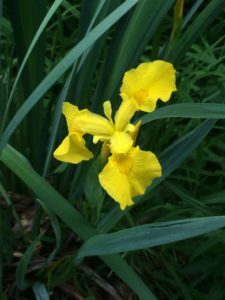 Lake Plants You Should Know- A Visual Field Guide. University of Wisconsin- Extension. 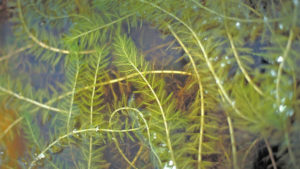 Aquatic Plants of the Upper Midwest- A Photographic Field Guide To Our Underwater Forests.Written by: Paul Skawinski. Through the Looking Glass- A Field Guide to Aquatic Plants. Written by: Susan Borman, Robert Korth, and Jo Temte. Saving Our Lakes and Streams. Written by: James A. Brakken. 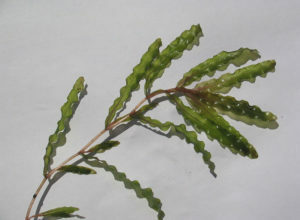 Curly leaf pondweed has been found in the Manitowish Waters Chain. 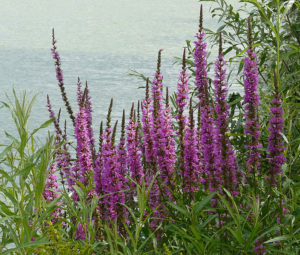 Please keep your eyes open and let us know if you see this aquatic invasive plant along your shorelines or docks. Additionally, please check your boats and props to prevent the spread! Join a crew to search for suspicious-looking species (plant or animal). Keep your eyes peeled and report any sightings to us. Educate boaters at landings and inspect boats and trailers. Volunteer today, to protect our waters tomorrow.